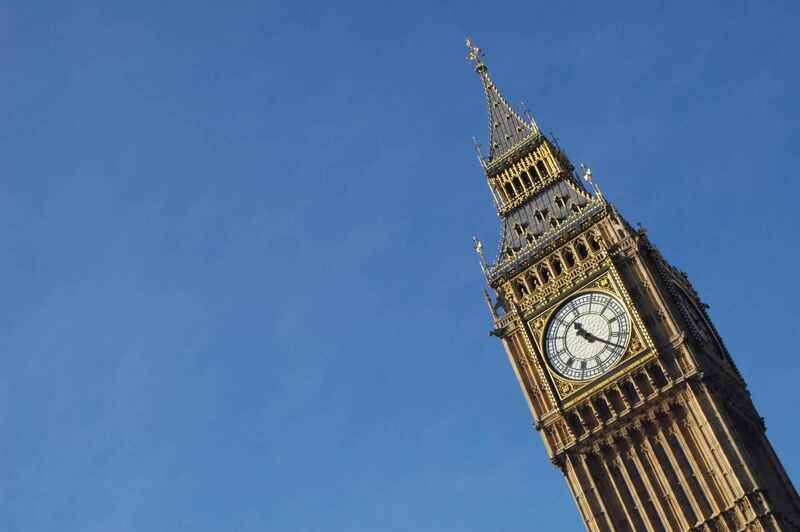 The Elizabeth Tower, more popularly known as Big Ben, was raised as a part of Charles Barry's design for a new palace, after the old Palace of Westminster was largely destroyed by fire on the night of 16 October 1834. The new parliament was built in a neo-gothic style. Although Barry was the chief architect of the palace, he turned to Augustus Pugin for the design of the clock tower, which resembles earlier Pugin designs, including one for Scarisbrick Hall. The design for the tower was Pugin's last design before his final descent into madness and death, and Pugin himself wrote, at the time of Barry's last visit to him to collect the drawings: "I never worked so hard in my life for Mr Barry for tomorrow I render all the designs for finishing his bell tower & it is beautiful." The tower is designed in Augustus Pugin's celebrated Gothic Revival style, and is 315 feet (96.0 m) high. The bottom 200 feet (61.0 m) of the tower's structure consists of brickwork with sand coloured Anston limestone cladding. The remainder of the tower's height is a framed spire of cast iron. The tower is founded on a 50 feet (15.2 m) square raft, made of 10 feet (3.0 m) thick concrete, at a depth of 13 feet (4.0 m) below ground level. The four clock dials are 180 feet (54.9 m) above ground. The interior volume of the tower is 164,200 cubic feet (4,650 cubic metres). 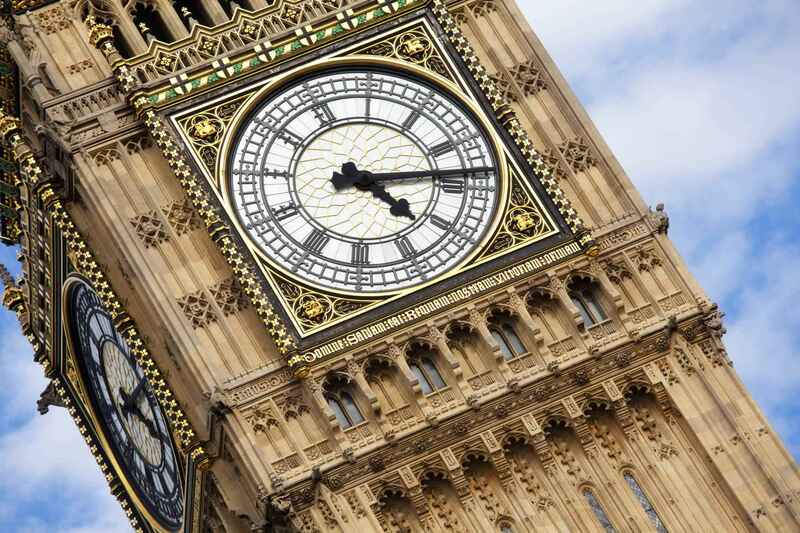 Big Ben | eTips Inc.